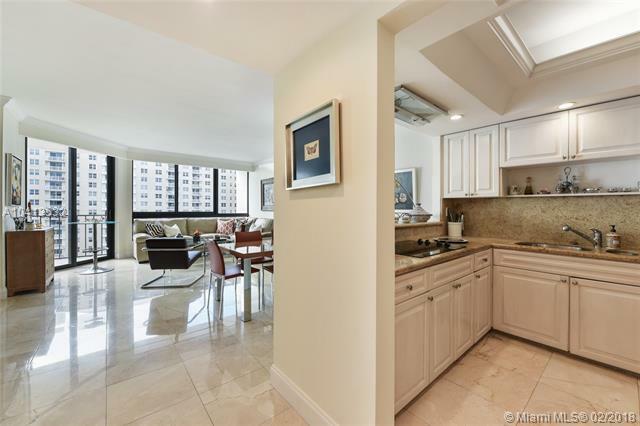 Completely remodeled 2 bed and 2 bath unit at Brickell Key One. 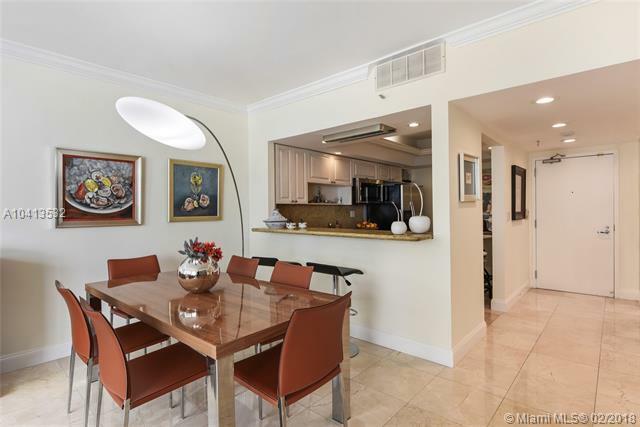 This unit has been made to perfection and has amazing Biscayne Bay views. New Hurricane Impact Resistant doors and windows, marble floors, new appliances, electric shades, new kitchen and bathroom cabinets and much more. 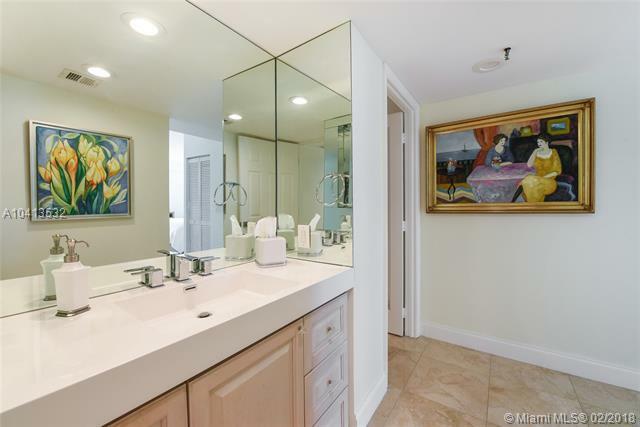 Great amenities in the building including Pool, gym, tennis courts and more. This is A Must see!! 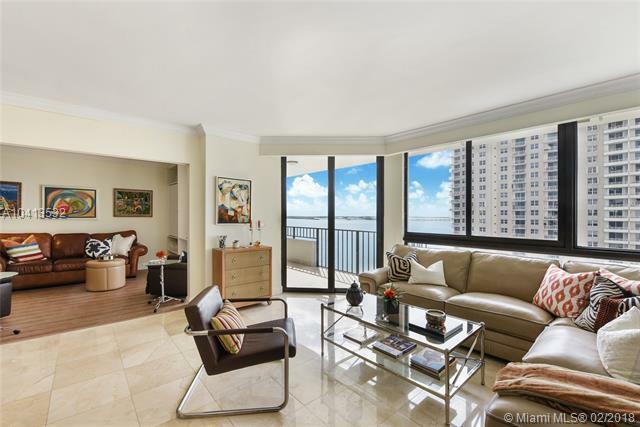 Best deal in Brickell Key One. Over $180,000 interior improvements.